Happy-tizers Catering can make any event truly unforgettable and one of a kind. We specialize in delicious and freshly prepared foods and take pride with every presentation. The presentation of our food is very important to us, since we want guests to eat with their eyes as well as their palates. 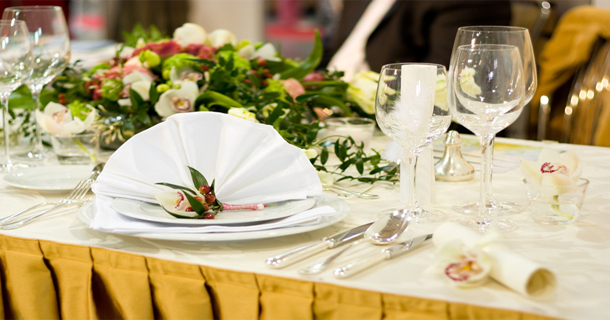 For an exceptional food experience, let Happy-tizers Catering create a menu to fit your theme and your budget. Our creativity and food quality will exceed your expectations.